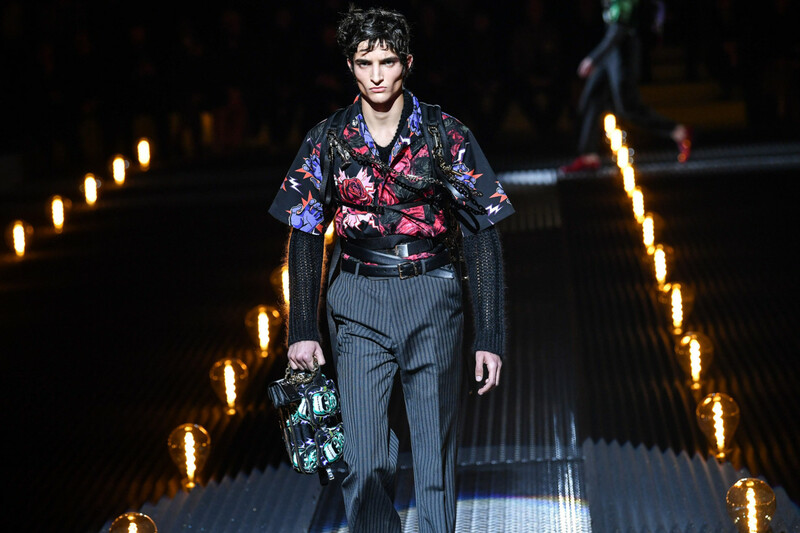 Nowhere is the transition in the fashion world more evident than during the menswear preview shows in Milan taking place on the second of three days on Sunday. 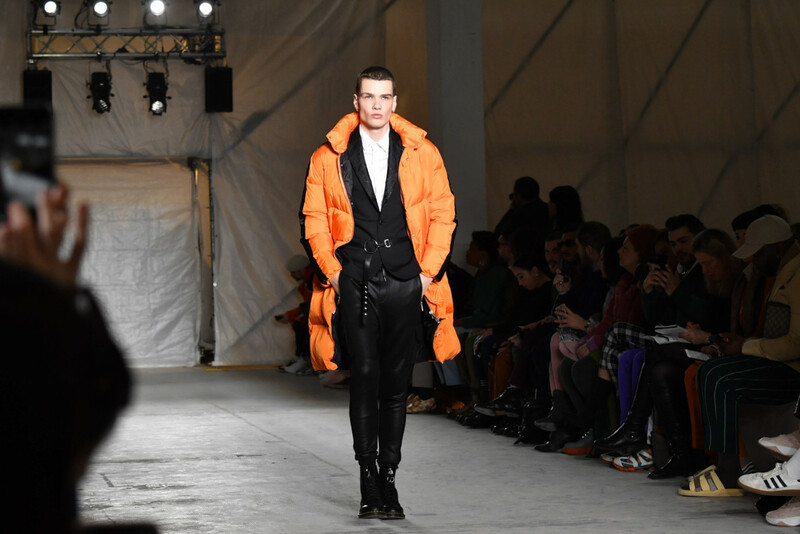 Designers cite a breakdown of fashion world rules. 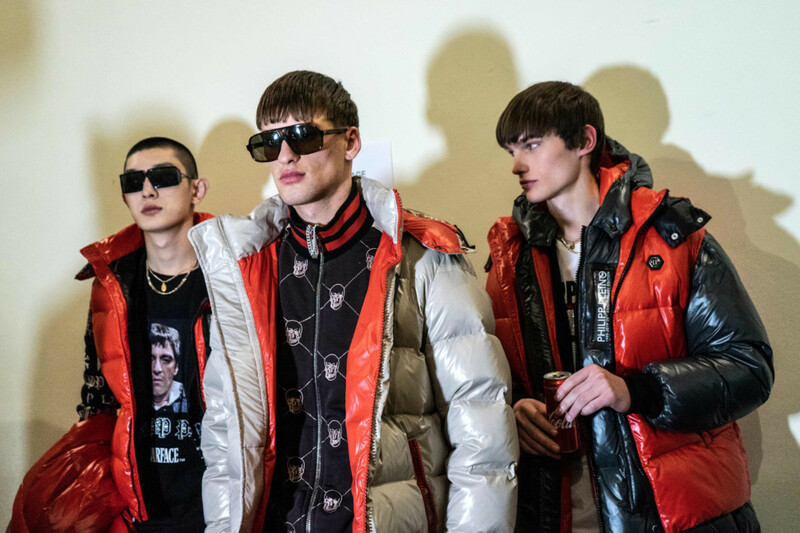 A strict four-week-a-year cycle once guided fashion capitals, covering menswear and womenswear and the spring-summer autumn-winter calendars. Now, designers are deciding to invest elsewhere to grab consumer attention. 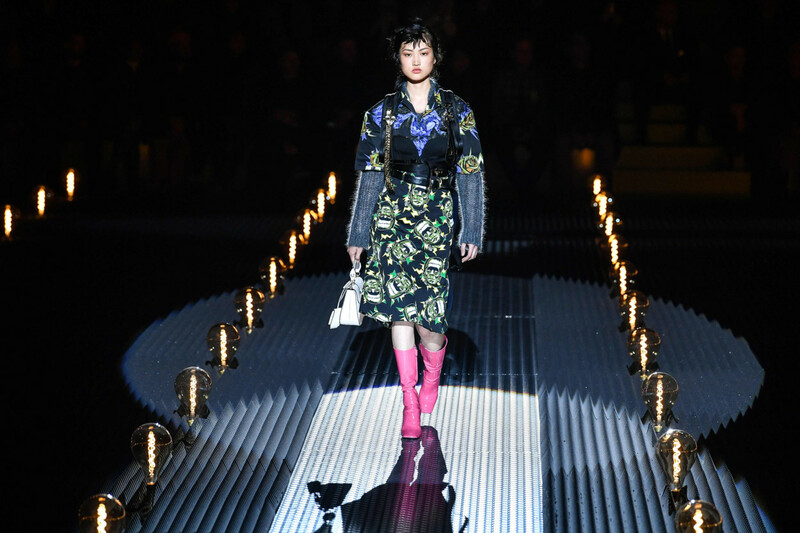 Ever playful, Prada softened the military looks with fuzzy, colourful patches on the shoulders, like epaulets, and tufts of coloured fur accents peeking out of caps. The soundtrack included harder-rock versions of music from the ‘Rocky Horror Picture Show’ and ‘The Addams Family.’ Prada said she wasn’t necessarily a fan, but was fascinated that the writer who created Frankenstein’s monster, Mary Shelley, initially had to publish under her husband’s name. 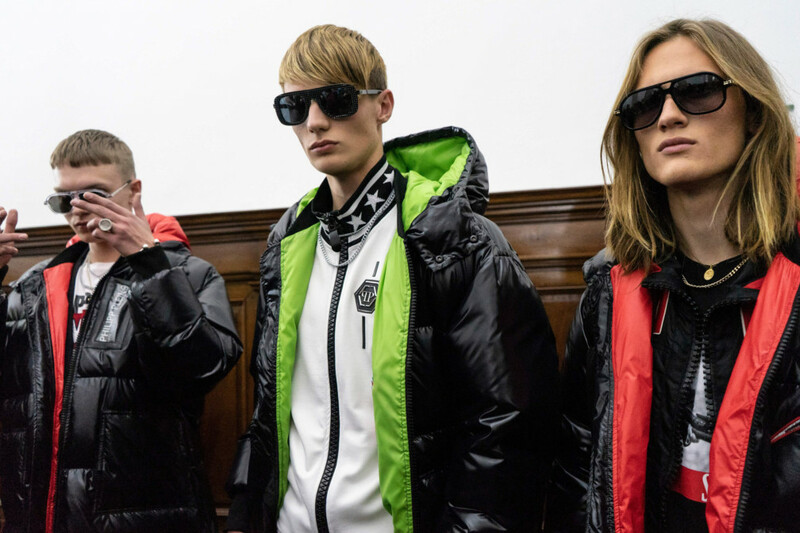 German designer Philipp Plein staged a game of polo in the centre of the runway for his Billionaire collection, giving a plug for his sponsorship of the Monte Carlo Polo team.